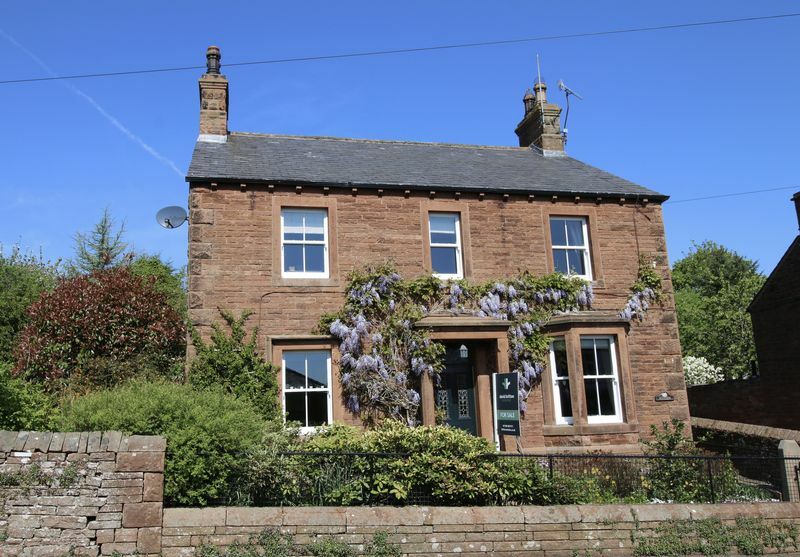 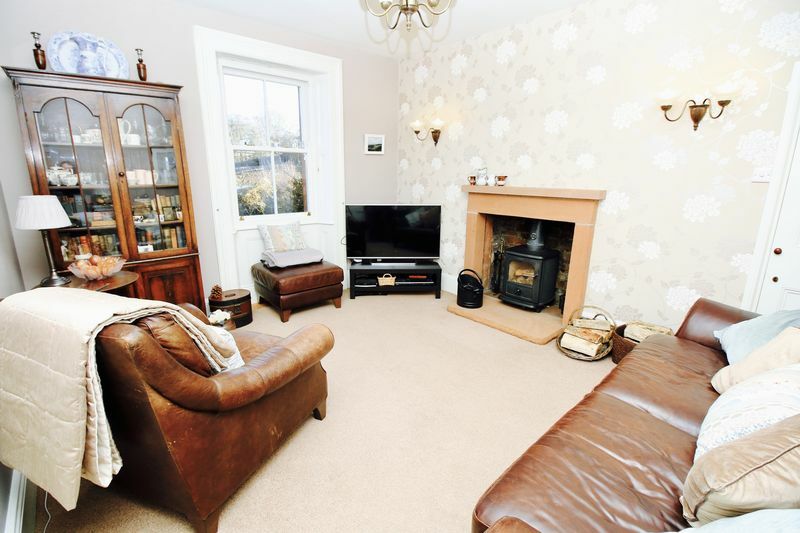 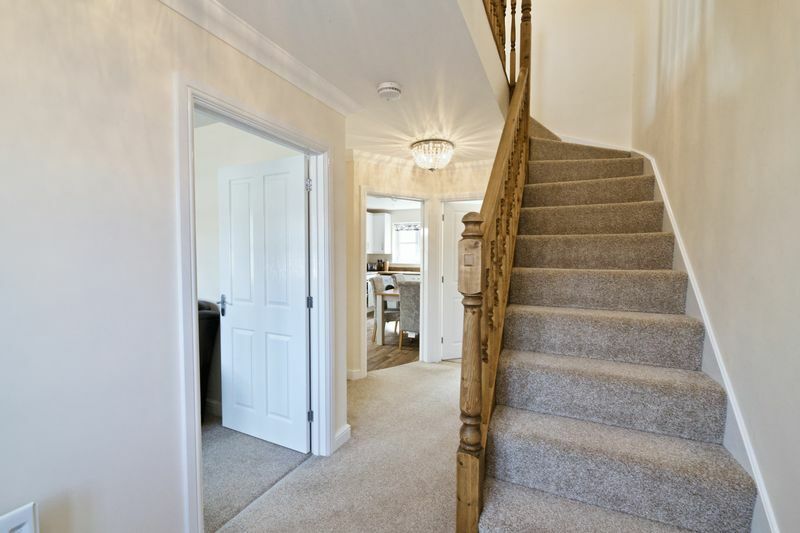 An Impressive Sandstone detached house in the heart of Lazonby with three double bedrooms one of which is en-suite. 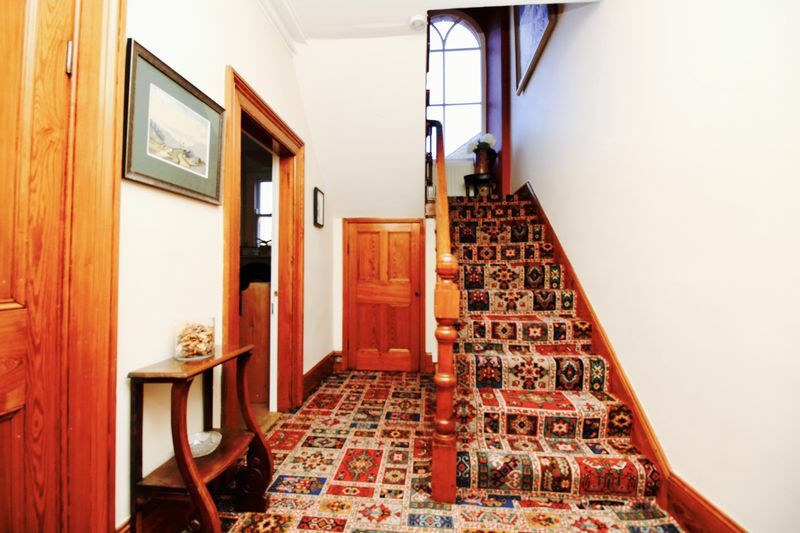 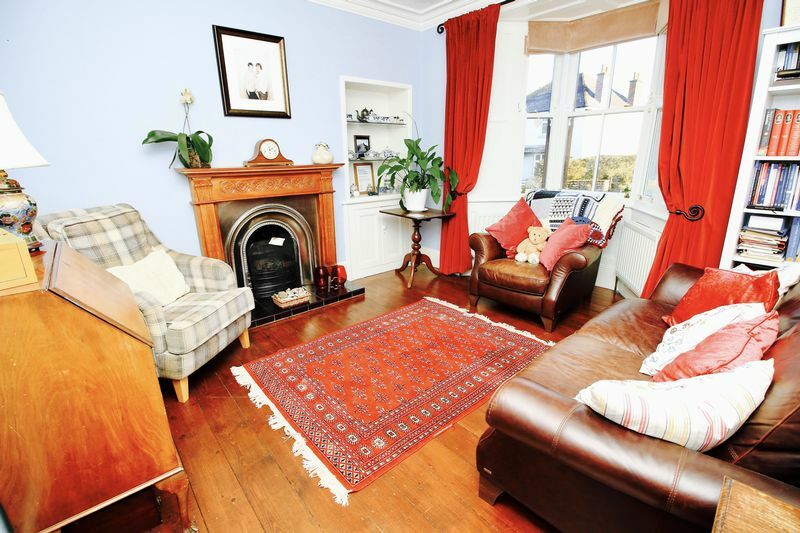 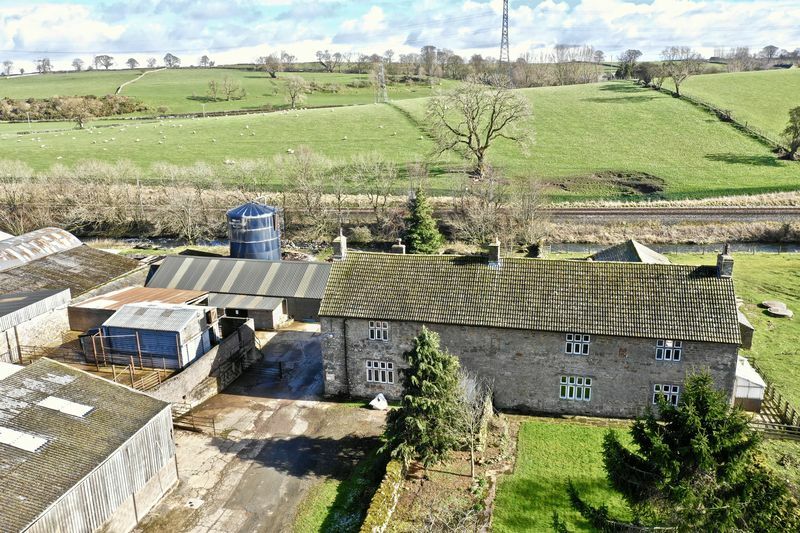 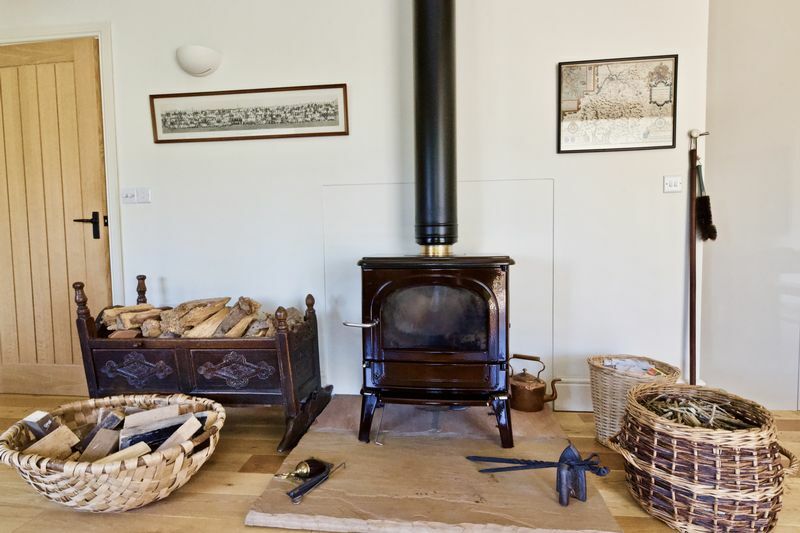 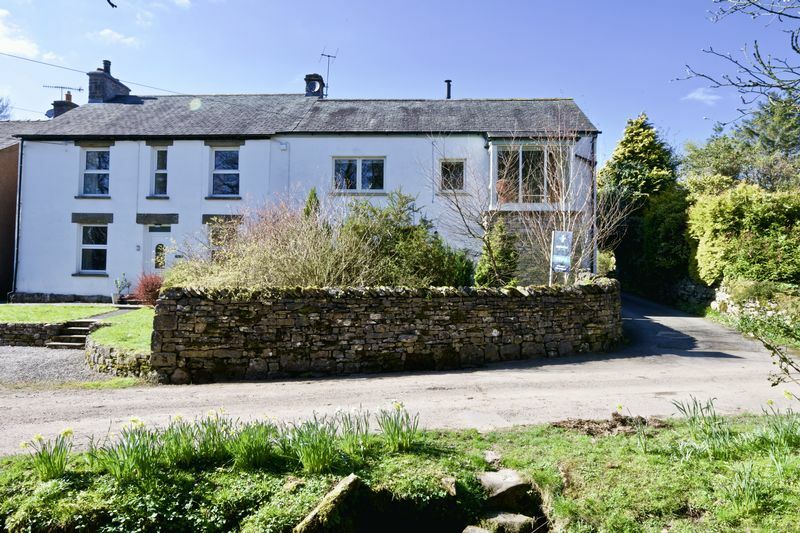 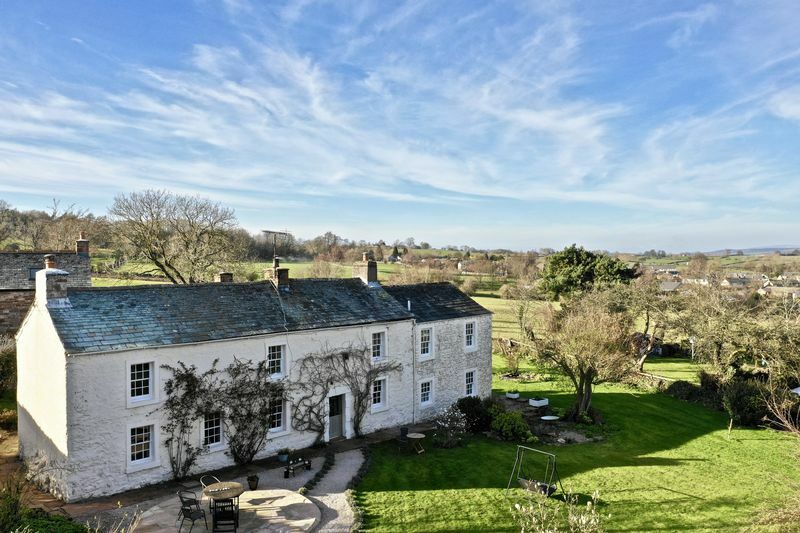 Various period features throughout the house and a tiered garden with beautiful fell views. 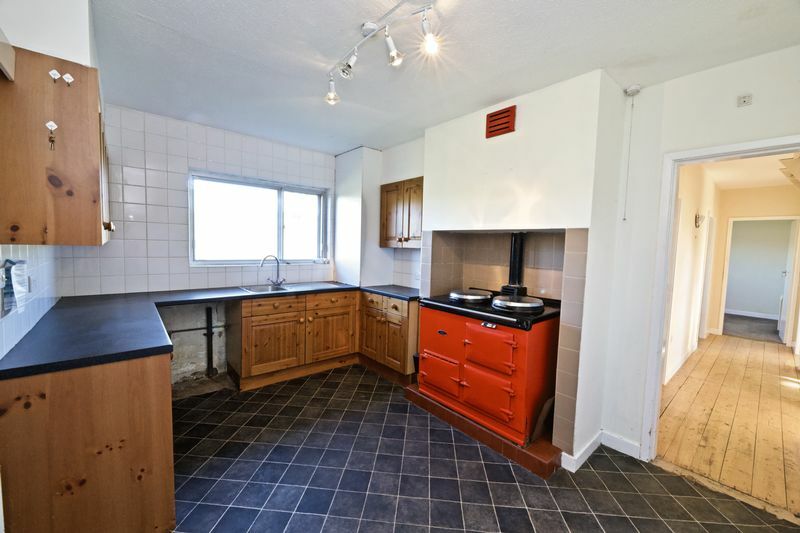 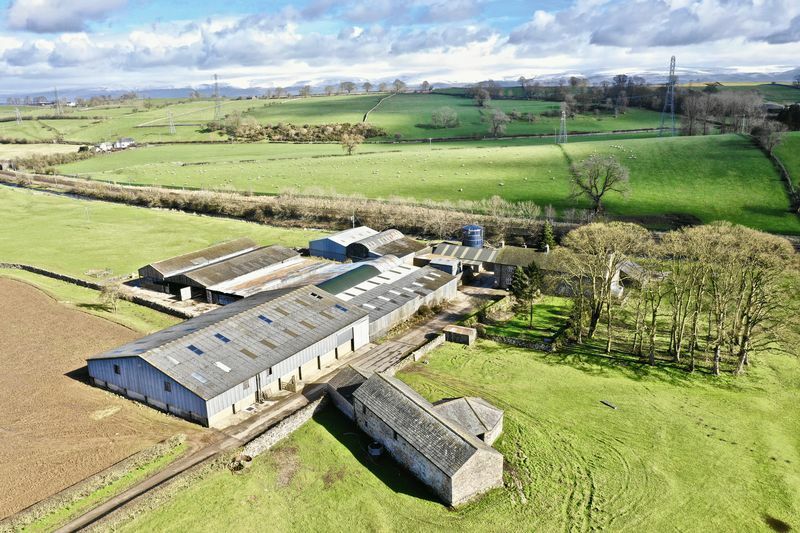 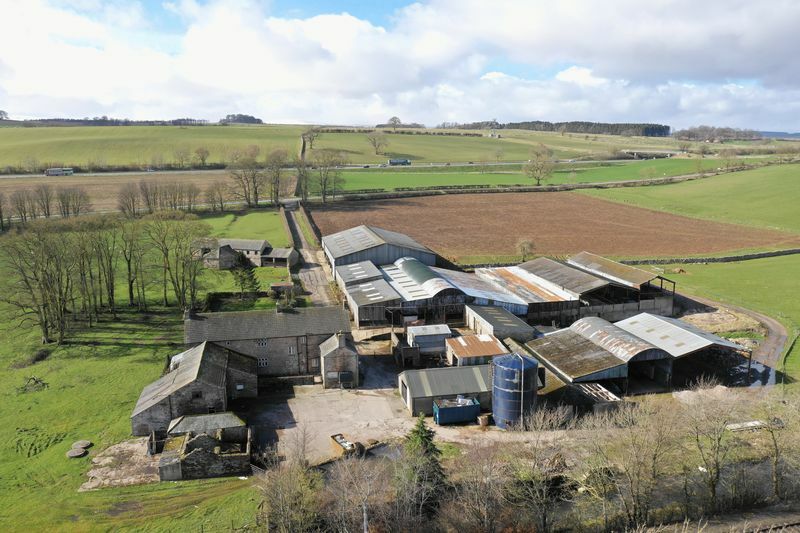 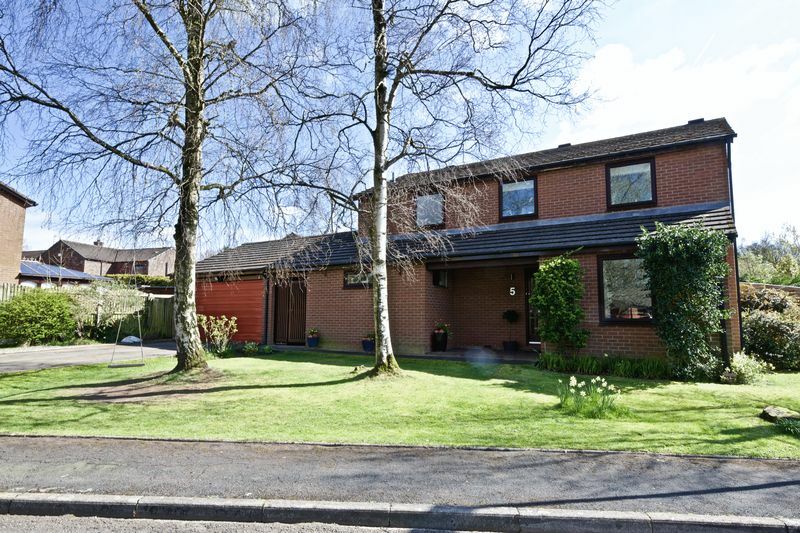 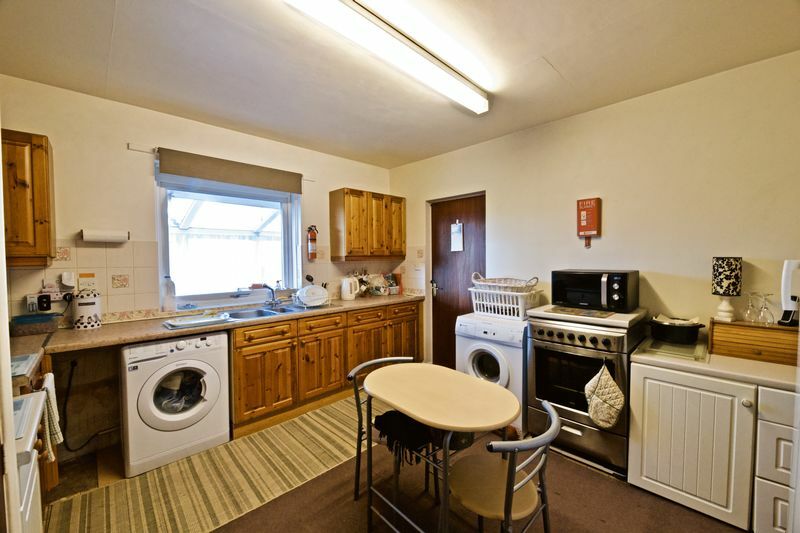 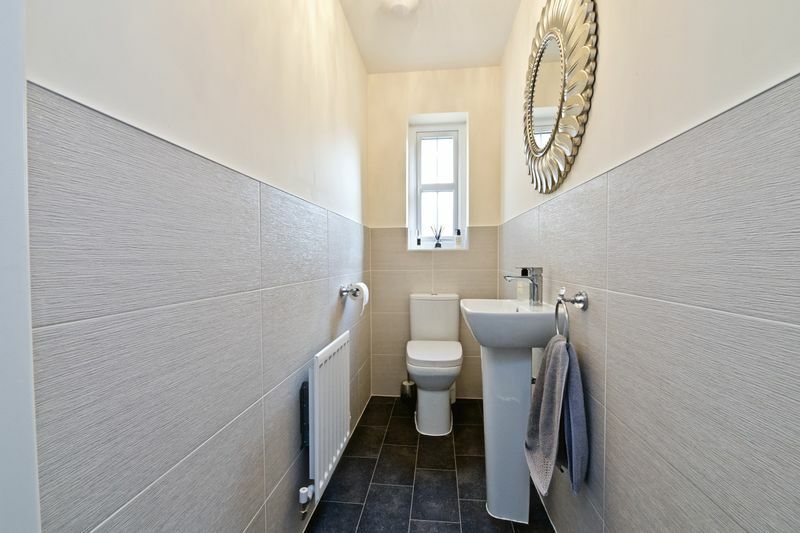 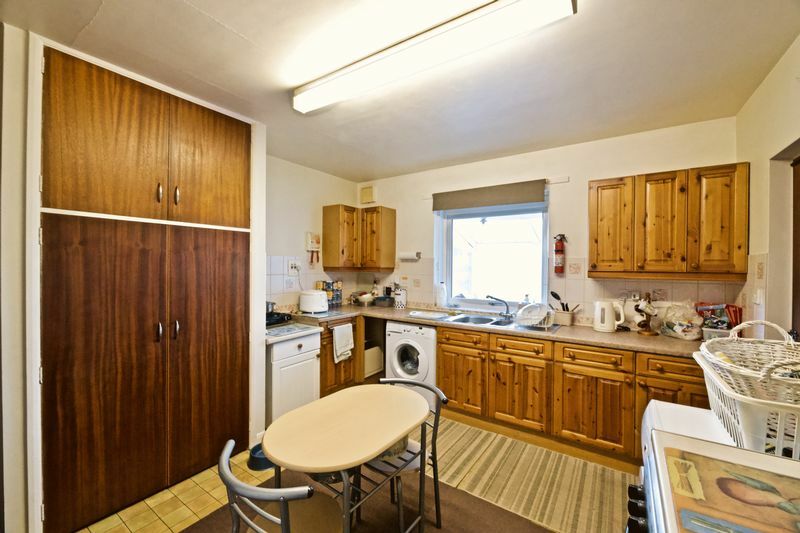 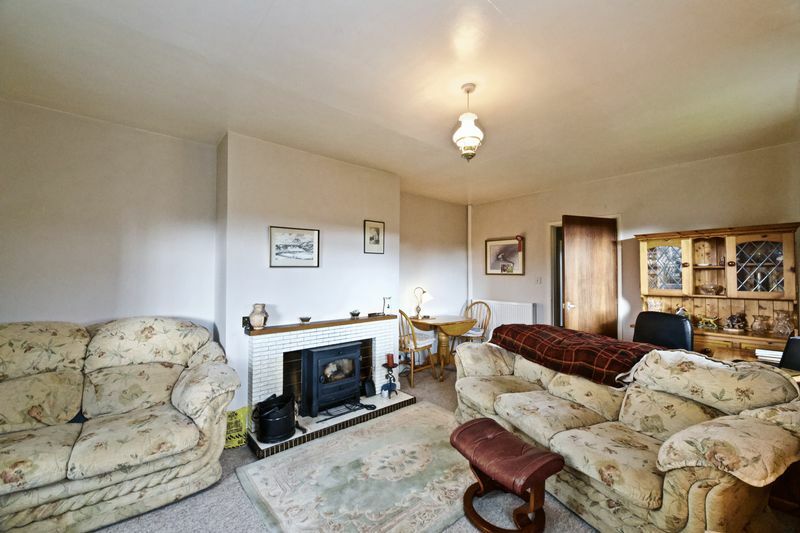 The property also benefits from a detached garage and off road parking. 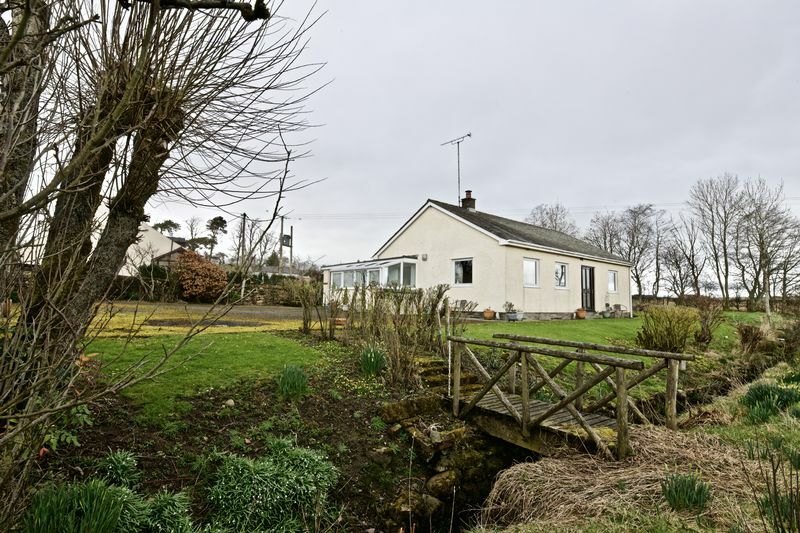 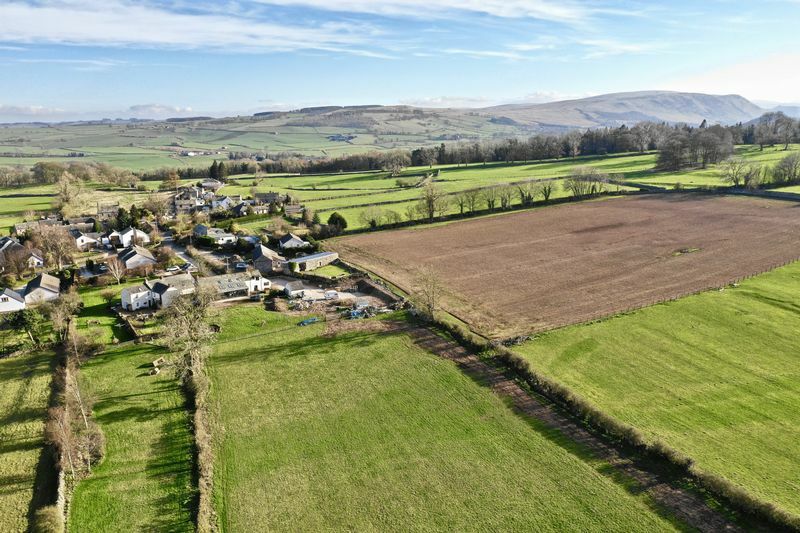 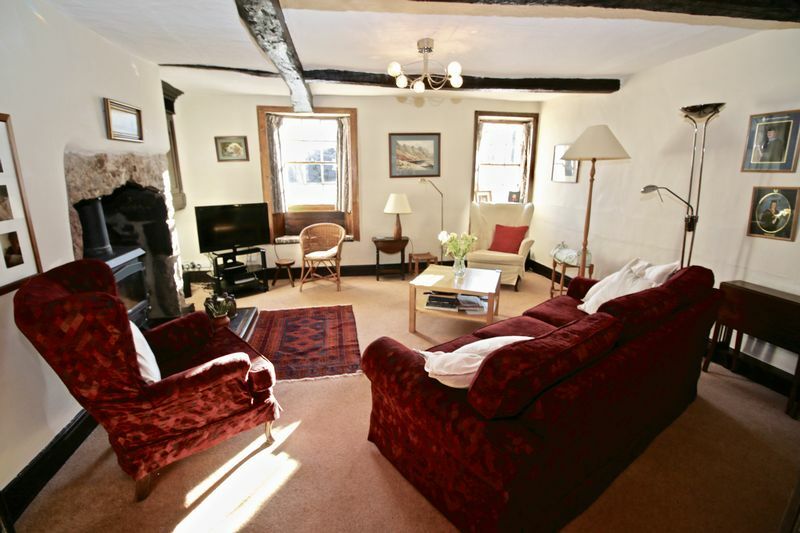 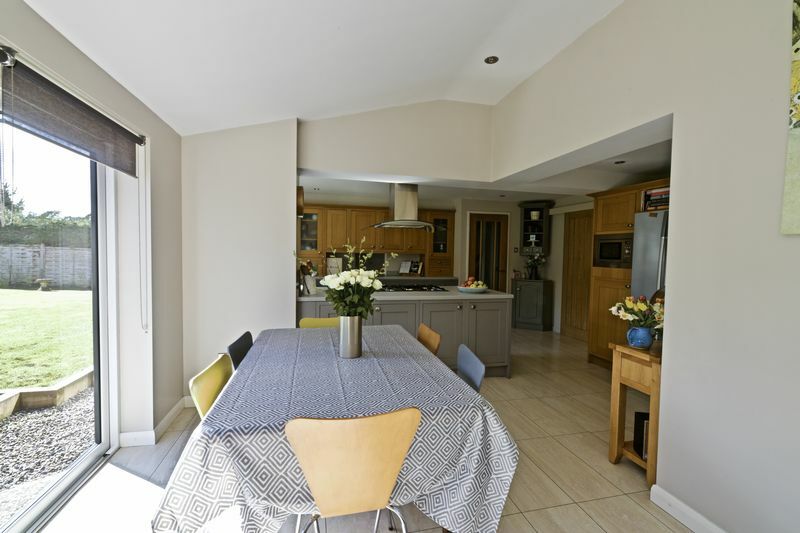 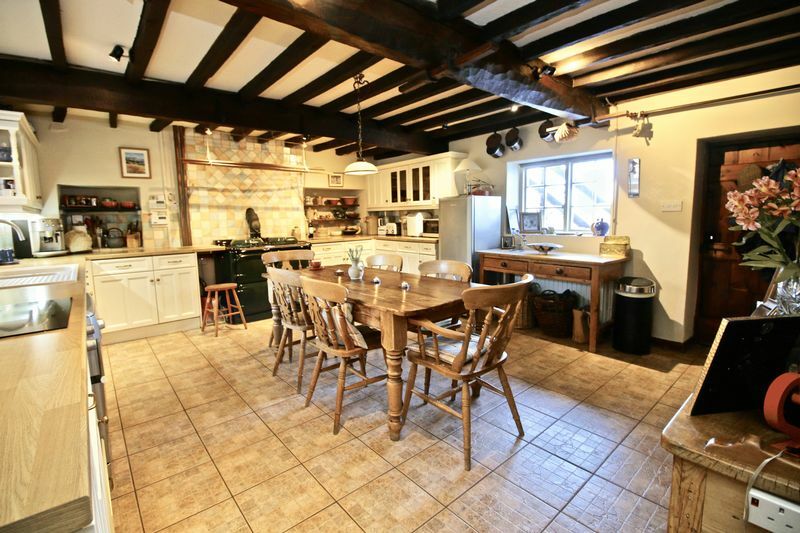 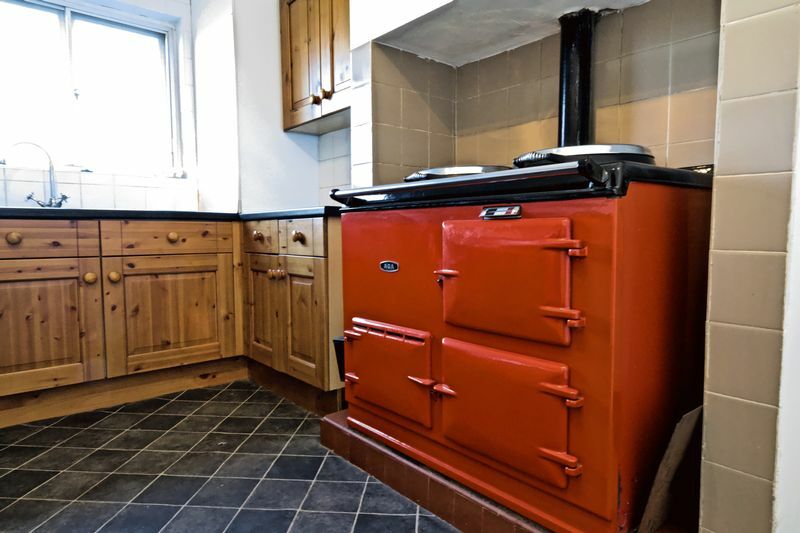 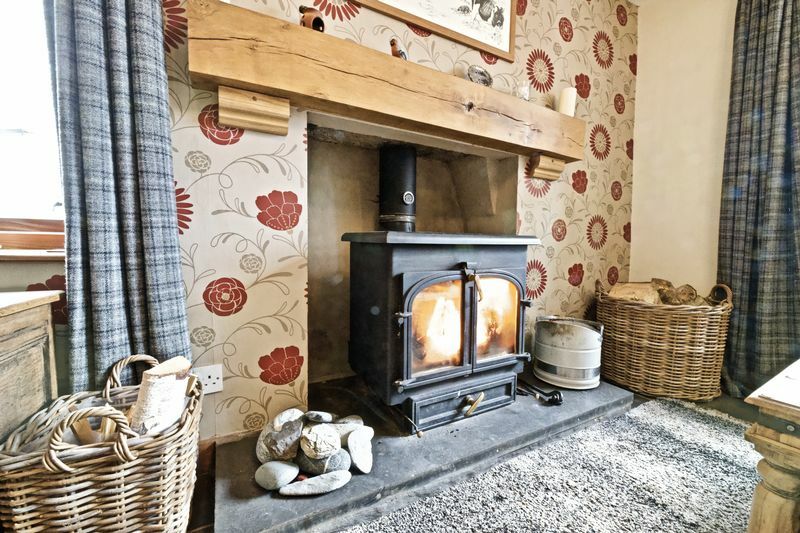 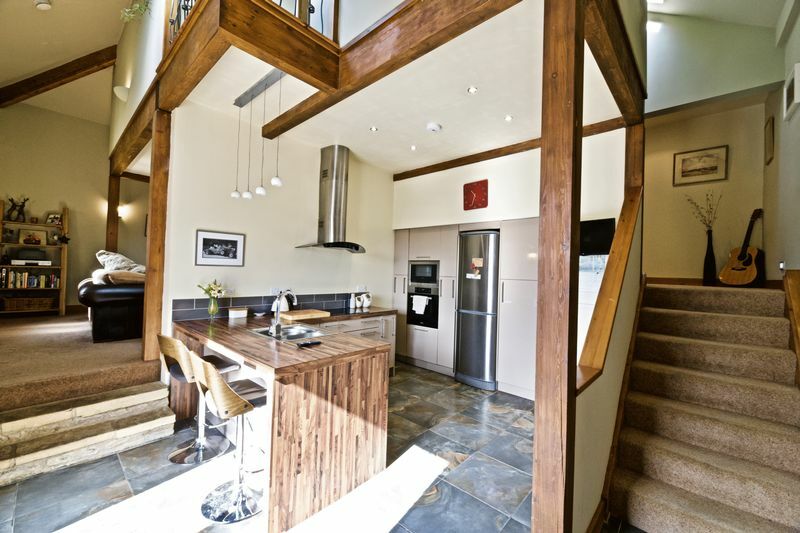 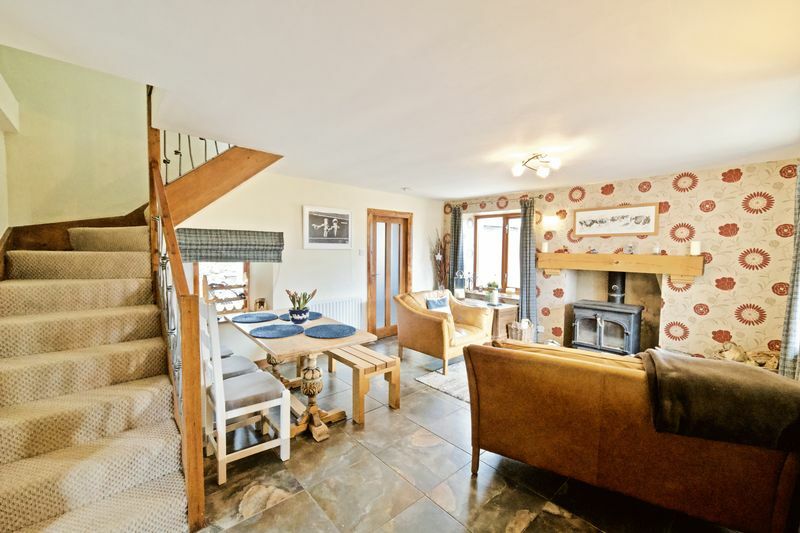 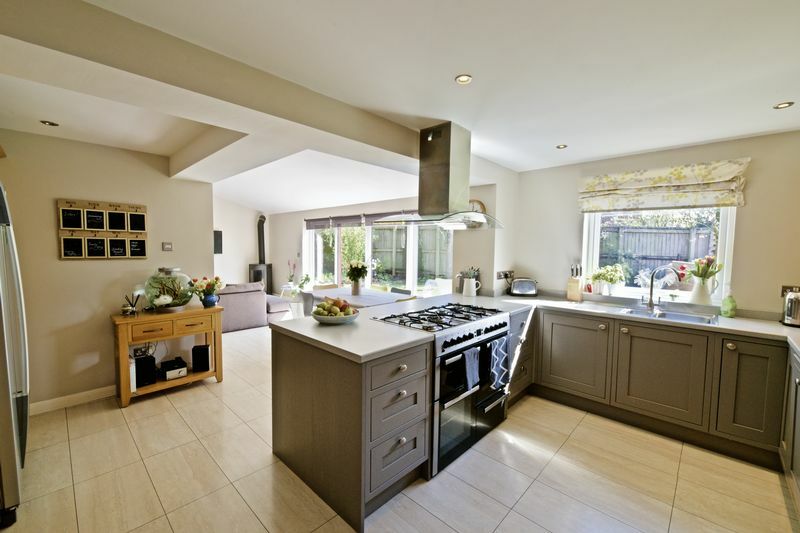 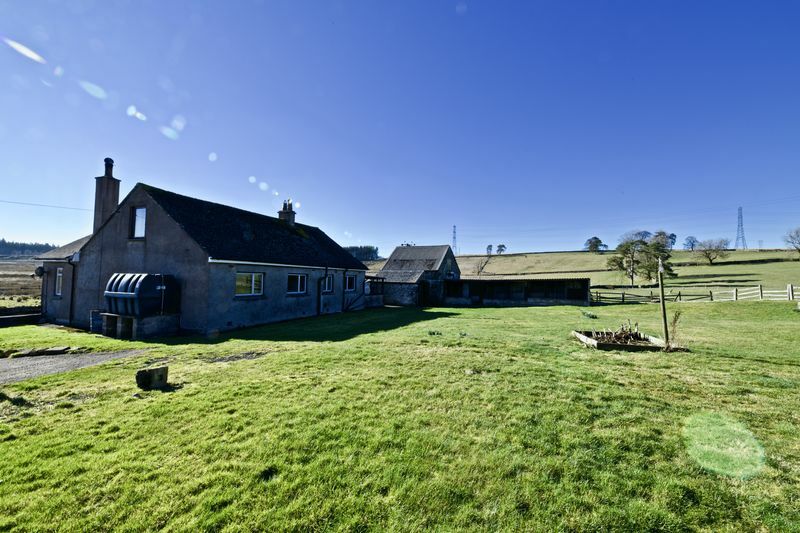 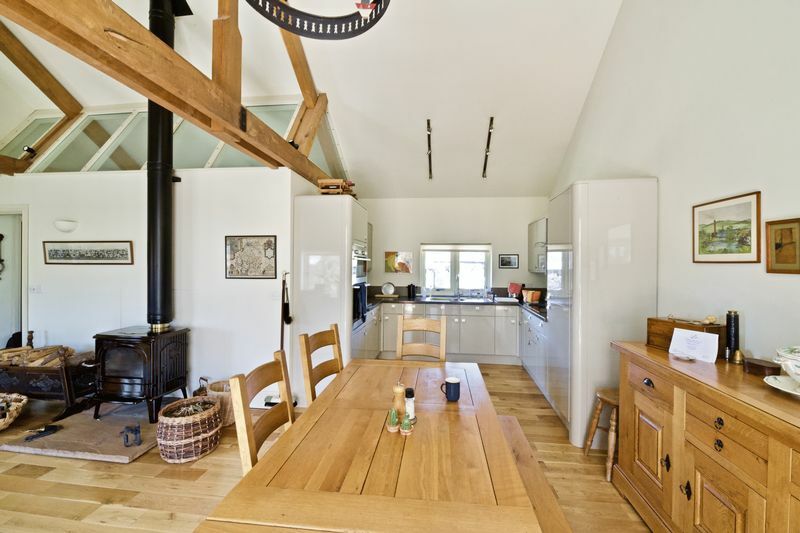 Found in the Lake District National Park is this lovely two bedroomed detached bungalow. 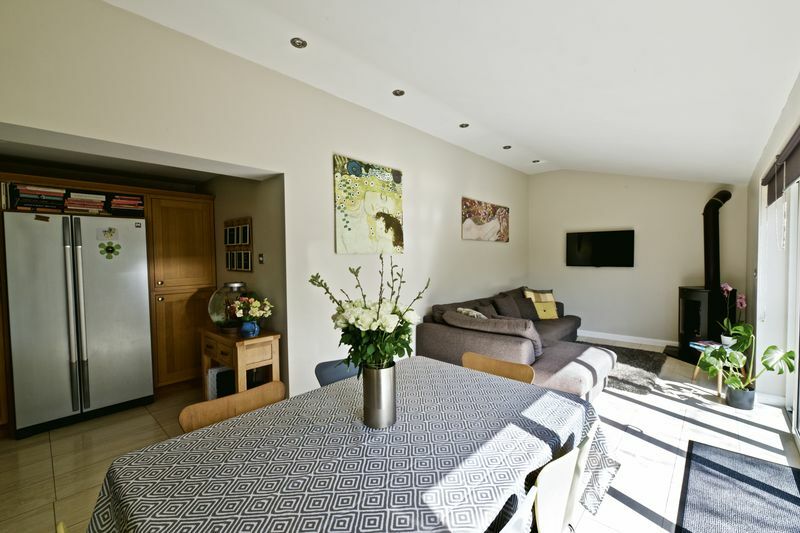 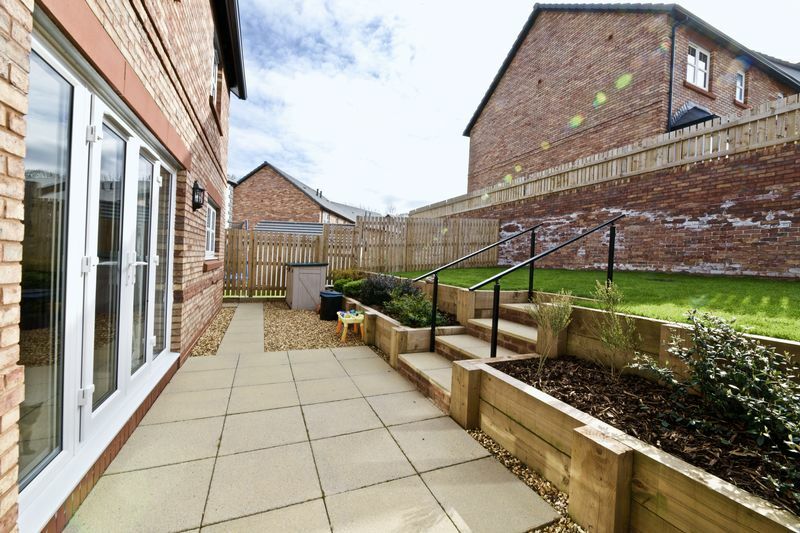 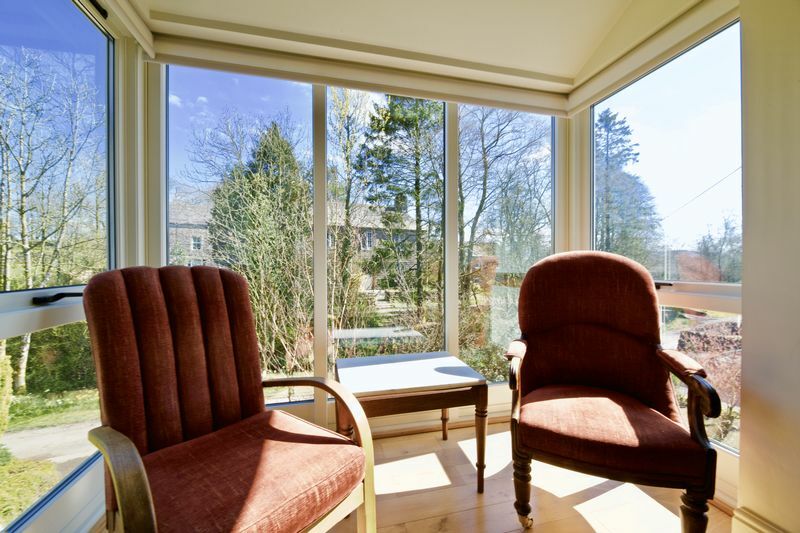 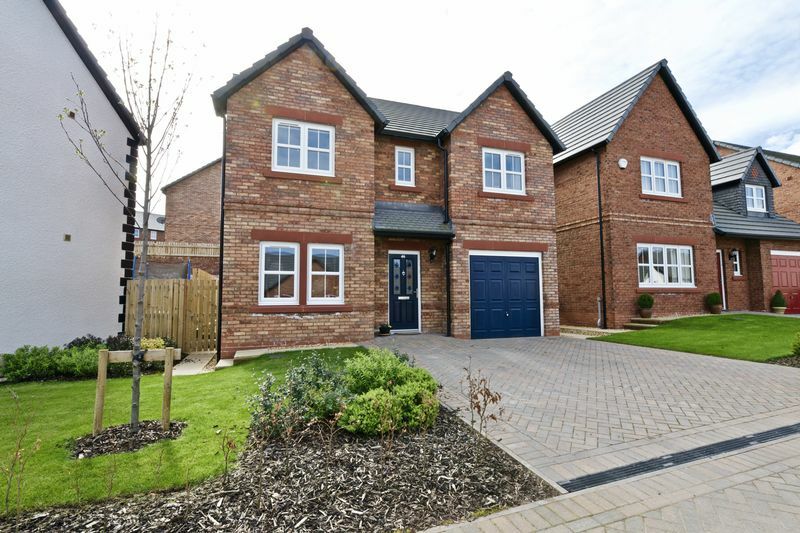 Set in its own private gardens the accommodation is spacious and airy and makes an amazing home or retreat. 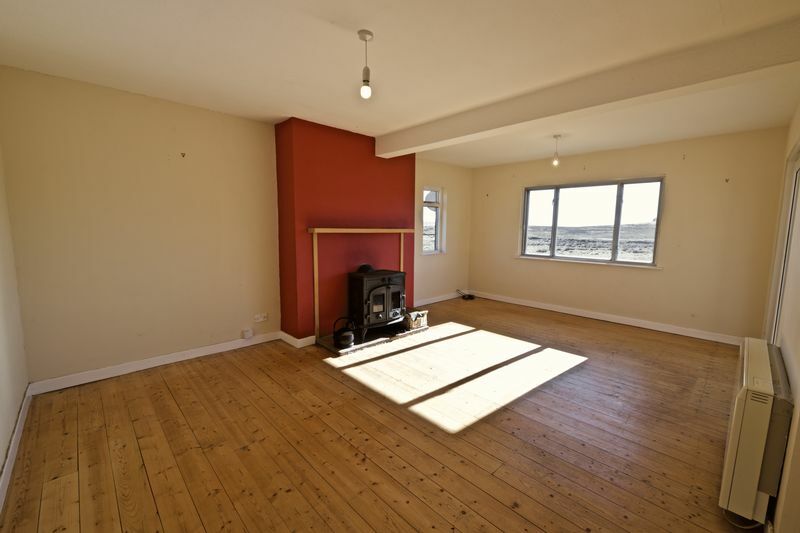 With two double bedrooms, kitchen, living room and bathroom. 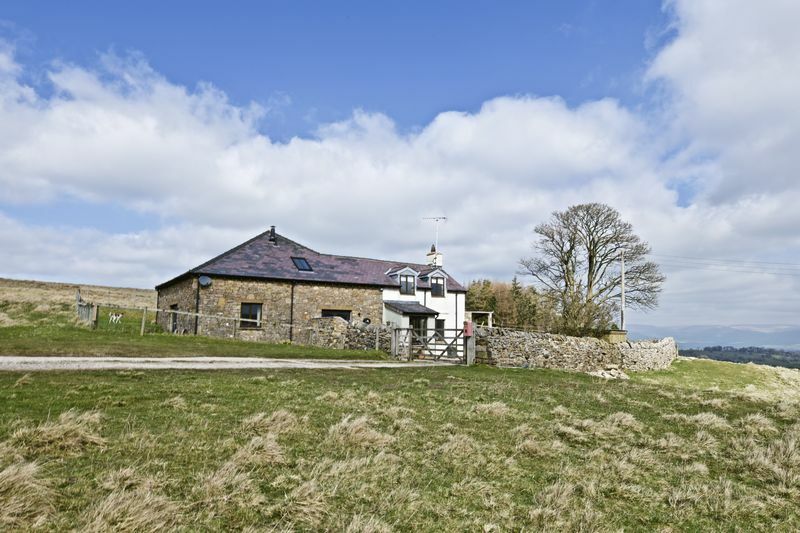 A great property in an incredible situation with breathtaking views.